I wish that is was much easier to just travel anywhere I would wanted. 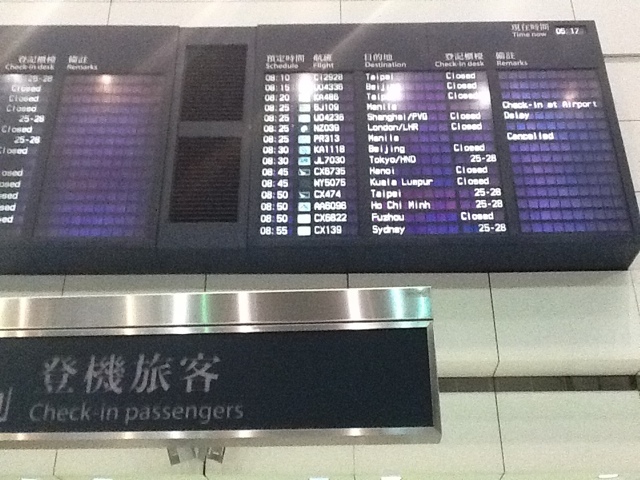 Be in Hong Kong one moment and the next moment just be somewhere else, like any of the other countries on the board. Mostly money is the major factor here, as I don't have much of it it's kinda hard to travel allot. Hope this could be different soon any explore the world some more!